Hello Everyone! 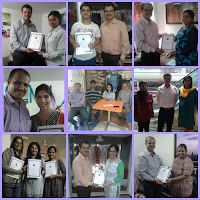 It is always a pleasure conducting Reiki courses in Navi Mumbai. 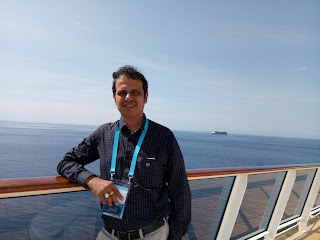 Some days back I was in Vashi for a student who wanted to learn Reiki at home. It was a ‎‭‍miraculous day! Full of wonderful experiences! 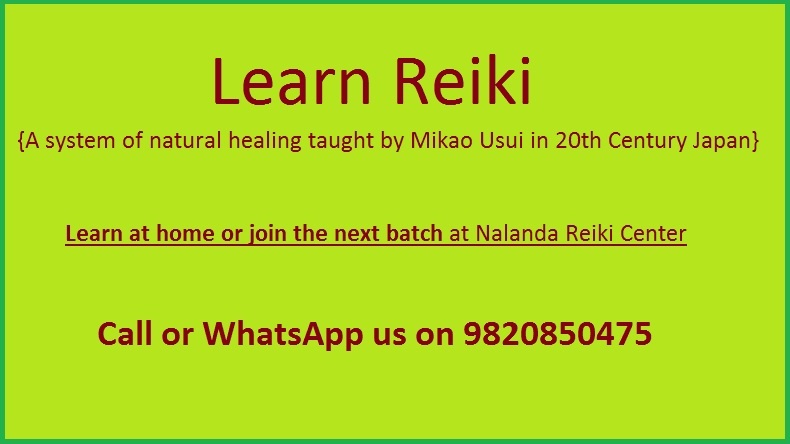 One of the good things that happened last year was that finally we found a place where we can conduct Reiki courses in Navi Muumbai on regular basis. 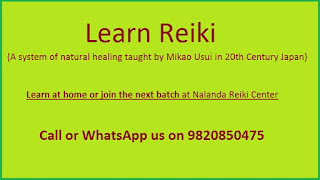 The place belongs to my dear friend and on the spot we decided to schedule Reiki level 1 & 2 training in Vashi, Navi Mumbai. 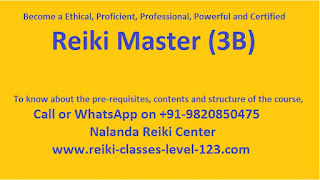 If you are from Navi Mumbai you are welcome to join us in the upcoming Reiki 1st and 2nd degree course. In these amazing 2 days you will learn the gentle healing art of Reiki and use Reiki to bring positive results in all areas of life. 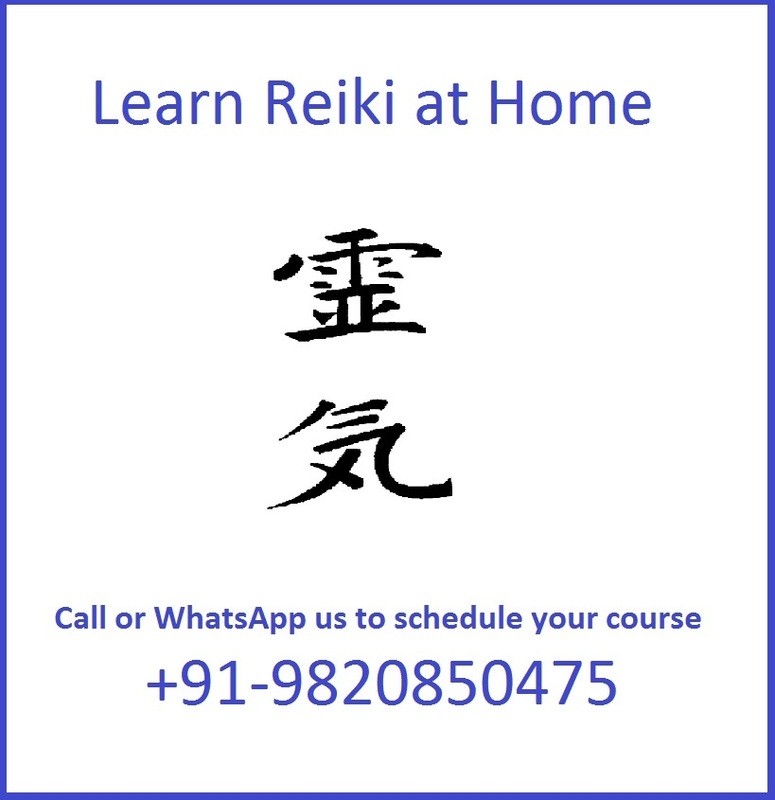 Reiki has so many benefits, you can use Reiki for good sleep, you can give a boost to your immune system with Reiki, get more success and even get over addictions with Reiki. I have many students who quit smoking and drinking with Reiki. Reiki Level 1 is focused on physical healing. No experience or prerequisite required for this level. During the course you will explore the history of Reiki and understand the divine nature of Reiki energy. 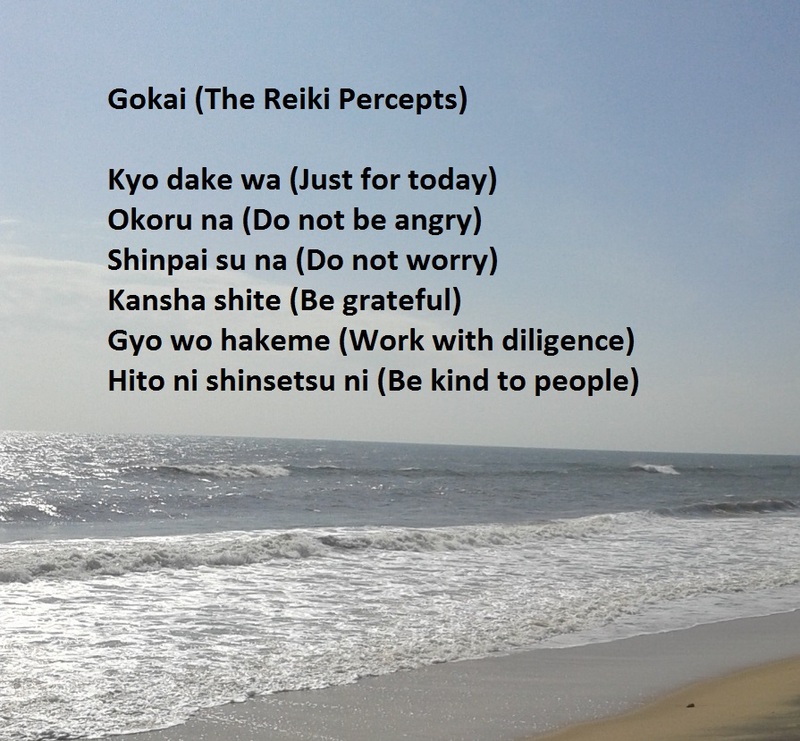 You will also become familiar with the five Reiki principles to help you keep your thoughts and feelings positive. You will learn to do Reiki self healing and learn to give Reiki to others. Reiki Level 2 is focused on mental, emotional and distant healing as well as healing past, present and future. You can heal groups as well. All this is made possible with the Reiki symbols. 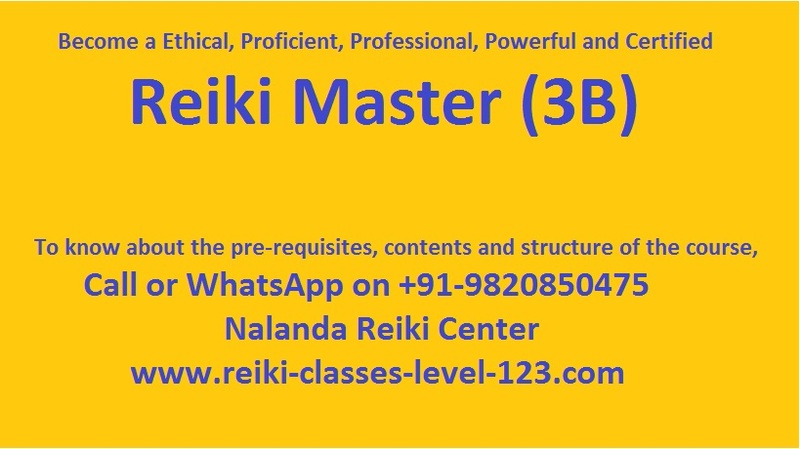 You can do much more and faster with Reiki level 2 attunement, like give up unwanted habits, empower your goals and manifest your dreams and get guidance to achieve your goals, you can bring a lot of positive change in yourself and others with Reiki 2nd degree course. 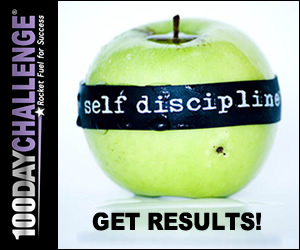 Any student can chooses to repeat Reiki Level 1 or 2 any time in future at a nominal cost. 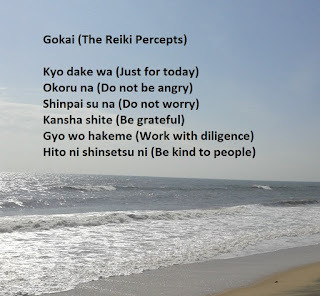 Friends, before I say anything on Reiki and stress, I must admit that am writing a new post on this Reiki blog after a very long time. I have been traveling extensively. Last month I was in Lonavala. 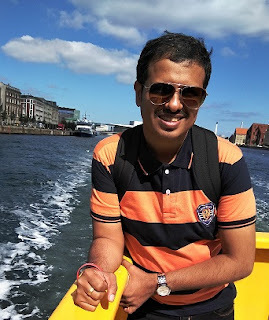 Now I am back in my office, finishing some pending work. On this weekend again I'll be busy taking Reiki courses in Mumbai. One thing I have noticed, in big cities like Delhi, Bangalore, Mumbai, Pune, etc. many students want to know how to reduce stress, besides other benefits of Reiki. It could be because life is hectic in big cities. People are in a mad rush. There is traffic, responsibilities, deadline and what not? Thank god there is Reiki. Actually, Reiki and stress management go hand in hand. The moment we 'On' Reiki, Reiki energizes our cells, tissues, muscles and recharges our entire body. You can feel the effect of Reiki on stress. At times it feel as if hot steam is evaporating from my body. You can feel the nerves relaxing. You can feel the waves of Reiki energy flowing through you like a river. It's a beautiful feeling. That's why I love Reiki. How does Reiki reduce stress? You see, stress is stored on our body and it makes our body stiff. Reiki just washes away the stress by recharging and relaxing our body. That is the reason almost everyone reports feeling relaxed and rejuvenated after a Reiki session or Reiki self healing. You must use Reiki to reduce stress daily. Don't let the stress accumulate. I keep track of how I am feeling thorough the day. The moment I feel stress accumulating, I take a Reiki break. I get connected with Reiki. How do you know when to start using Reiki for stress relief? When you start feeling stiff, tired, fatigued or foggy, just do Reiki. When that ease is missing. When you find yourself getting irritated, frustrated or angry. That's the time to take a 5 minute dip in Reiki. Many students report just after a few days of Reiki practice they they are feeling better, lighter. Just last week one of my student came for the second degree Reiki course, and there was visible difference on her face. She is a Senior Manager in a leading private sector bank. You can imagine how much pressure she has to manage. But she said she is able to handle everything with more ease and less stress every since her Reiki first degree attunement. One other thing she mentioned was a miracle she experienced. See, I have worked in a corporate environment and we know there are people waiting to put you down. She had a colleague like that. After going through Reiki crystal healing course she charged a crystal with Reiki energy for positive energy at work and surprisingly the first person to ask her 'what's that?' was the same guy who was a source of stress and anxiety for her. She kept her calm and told him 'It's a gift from someone.' Miraculously, after that he stopped troubling her. Now coming back to the topic of Reiki for stress reduction, I must say that you must learn Reiki to reduce stress because stress is a cause of many other diseases. 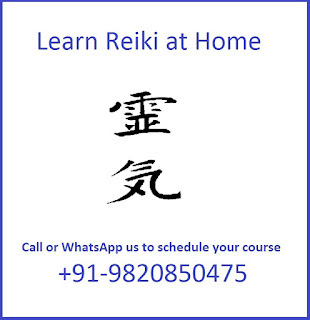 Now, if you have not learnt Reiki and you still have a question, 'Does Reiki relieve stress?' then I invite you to learn Reiki because unless you swim in Reiki you wont know what it feels like. Reiki has many benefits, once you learn Reiki, you can use Reiki for stress reduction, healing, meditation, goal achievement, helping someone, etc. The list is endless. My last word on this topic of Reiki and stress relief. Reiki and stress are both opposites. When you are doing Reiki, stress will go. They can not exist together. Where there is Reiki, there is no stress. So use Reiki to reduce stress and enjoy life. If you have any other question please feel free to email me or WhatsApp me.